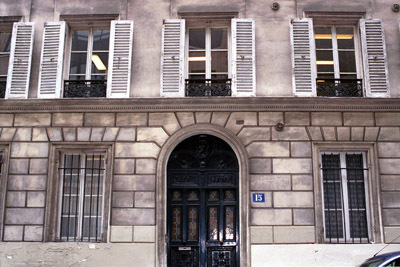 Berlioz and Marie Recio returned from London around 14 July 1848, and their new address at 15 rue de la Rochefoucauld is attested very shortly after in a letter dated 17 July (CG no. 1213). 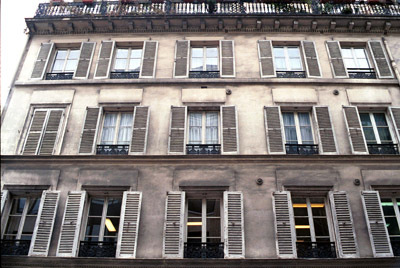 This suggests that the move had already been organised by Marie Recio while Berlioz was still in London: Marie had in fact vacated her apartment at 41 rue de Provence in April 1848 before joining Berlioz in England, and her mother may have already been settled in the new flat. 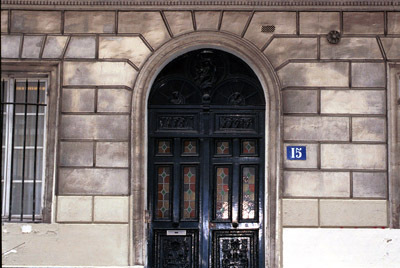 The stay at rue de la Rochefoucauld lasted only about a year, which implies that the flat was in some way unsatisfactory; the last attested use of the address dates from 21 May 1849 (CG no. 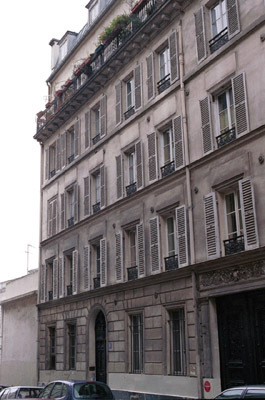 1265), and by August of that year Berlioz and Marie Recio had moved to 19 rue de Boursault nearby where they were to stay for a number of years. It was during the stay at rue de la Rochefoucauld that Berlioz started composing the Te Deum (cf. CG no. 1246).